New Hope Surgical weight loss center specializes in bariatric options which include Lap Band, Gastric Sleeve, Orbera, Gastric Bypass and the SIPS bariatric procedure. Suburban Surgery Center specializes in all types of laparoscopic procedures including gallbladder, hernia, spleen, colon and single incision laparoscopic surgery. 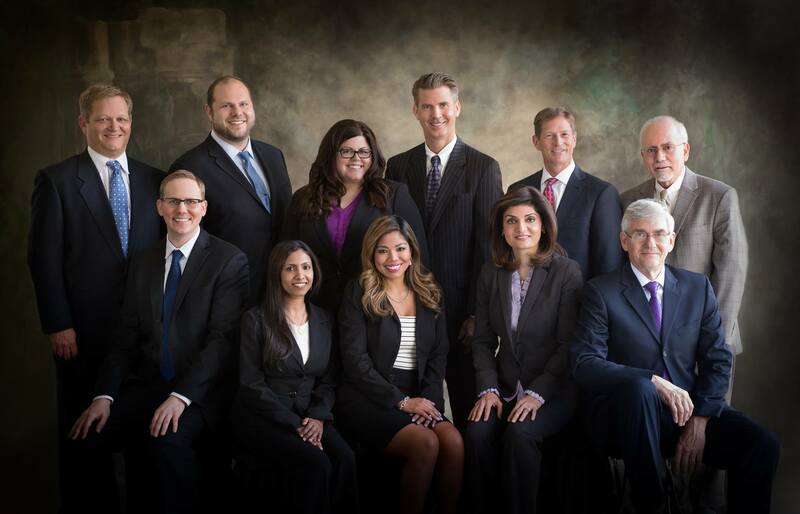 GERD Chicago specializes in the latest treatments for chronic acid reflux. Treatments options include Transoral Incisionless Fundoplication and Laparoscopic Nissen Fundoplication.